My name is Collette Finnegan. In addition to being a Gloucester City Councillor I am also the Gloucester City Health Champion, a role which has already seen me involved in raising awareness of mental health issues. I was selected as Health Champion mainly because of my extensive experience and qualifications as a health professional. For over 30 years I was a senior nursing practitioner and I have worked as a health visitor with vulnerable families and been involved in many child protection cases. I was responsible for ward management in several hospitals including military. I am CAMHS/counselling trained and I regularly use my skills in my councillor duties. I am proud to be Gloucester's Mental Health Champion. As a city we are forward looking and already recognised as being caring towards the vulnerable within our community. 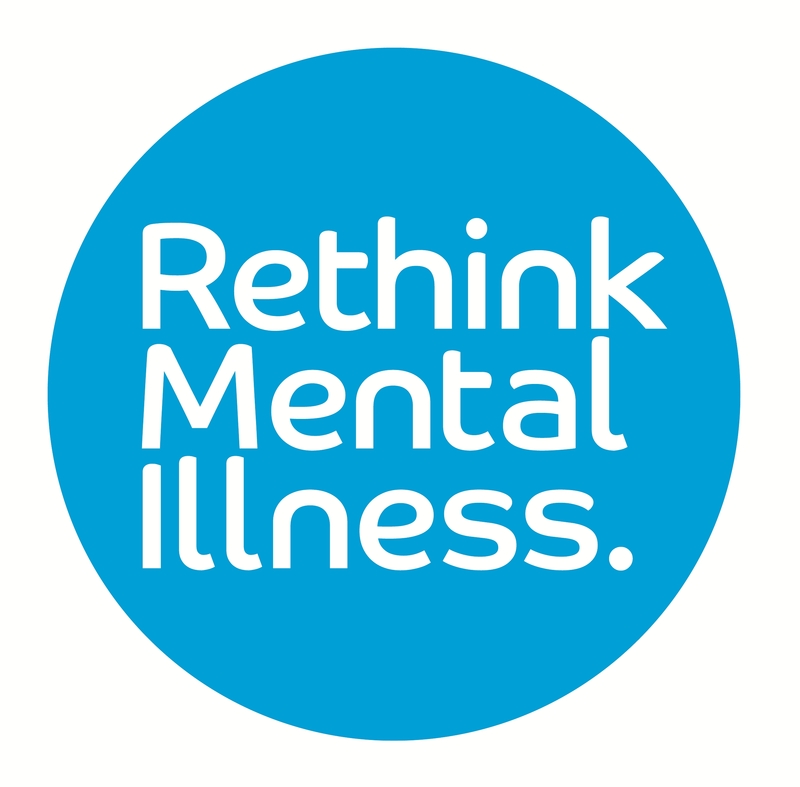 However there still remains a lot to be done in order to overcome the stigma and marginalising of people with mental health issues. I am involved in outreach with local schools and businesses and will continue to press for wider support across the spectrum of mental health concerns. "Good mental health is everybody's business, we should be talking about mental wellbeing on a regular basis in all settings."